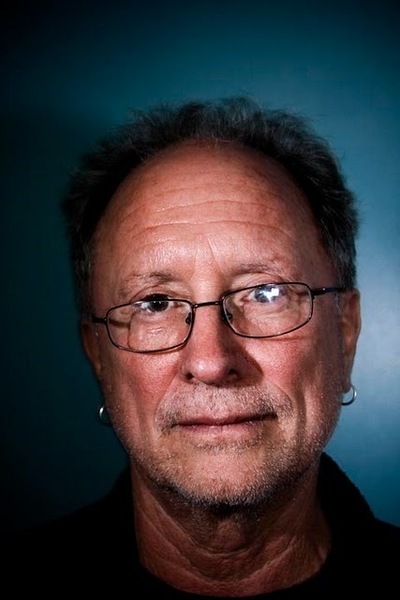 A longtime radical activist, Bill Ayers is a retired professor at the University of Illinois at Chicago, formerly having held the titles of Distinguished Professor of Education and Senior University Scholar. He is the founder of both the Small Schools Workshop and the Center for Youth and Society. Ayers is the author of fifteen books on teaching and children’s rights, as well the recent memoir Fugitive Days.